ConvergeHub with SkyDesktop, InfoStreet, SkyAppMarket. CRM software helps businesses manage their customer relationships. However, only a minimal percentage of small businesses admit of benefiting from their CRMs. 1. Most existing CRMs are enterprise-based that do not cater to the specific needs of small and medium sized businesses. 2. Small Business CRMs offer baseline features at reasonable price points. To avail advanced features, SMBs are required to either switch to highly-priced ‘enterprise’ versions or spend on à la carte add-ons. Affordability becomes an issue for startups and small businesses. 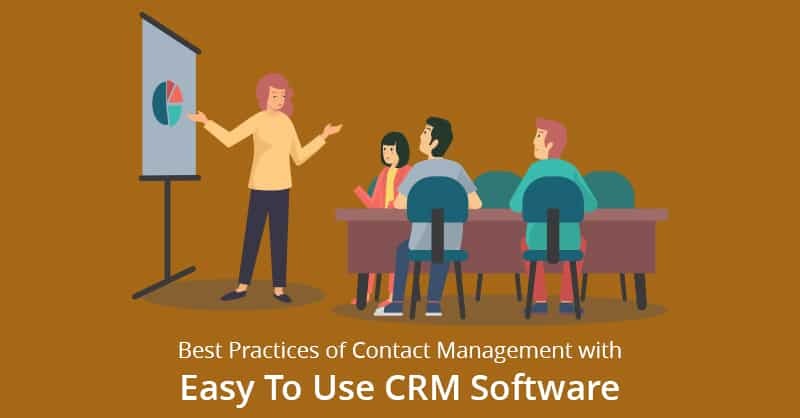 They have to be content with basic features and do not get to experience the real advanced benefits of CRM. 3. Many small business CRMs function as standalone applications that address specific areas and require expensive integrations with other business applications. CRMs who promise to offer a wide range of functionalities, are a hotchpotch of disparate solutions randomly integrated/plugged together. They have completely different interfaces and suffer low user-adoption due to critical usability issues. 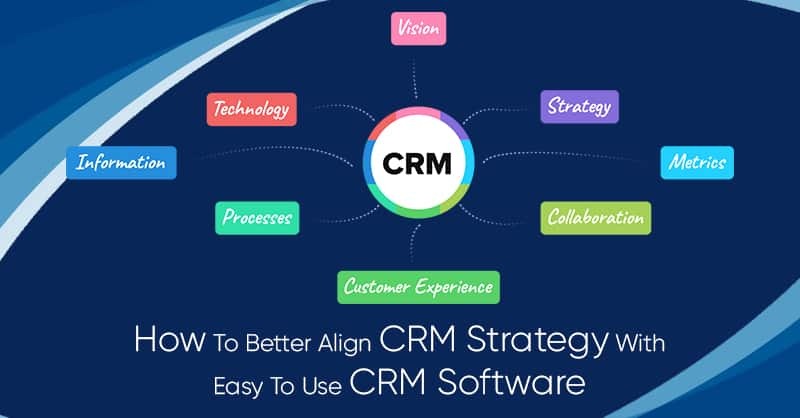 ConvergeHub has brought a paradigm shift in the small business CRM market by offering a converged, full-featured, yet extremely easy-to-use and affordable CRM that manages Sales, Marketing, Support, and Billing needs together. With the primary objective of empowering small businesses worldwide, ConvergeHub CRM has taken a series of initiatives. And the latest one on these lines is the much crucial partnership with InfoStreet, Inc that brings ConvergeHub on SkyAppMarket – SkyDesktop’s business app marketplace. It is a leading provider of Cloud-based solutions and services for the small business. It focuses on transforming the way small businesses operate by providing centralized management of their applications. Following this ideology, InfoStreet offers SkyDesktop, a free in-browser cloud app platform that empowers small businesses to access, manage, and use all their apps from one central place. It offers Single Sign On that makes the whole process stress-free. Small businesses can consolidate passwords and user names and have one login for all applications. This brings increased productivity as no time is spent on logging into every business app with separate username and password. SkyDesktop has a dedicated app marketplace called SkyAppMarket that offers the best cloud applications. Small businesses can browse, select and add new apps to their cloud desktop as per the requirement. SkyDesktop also offers complete user management, empowering small business owners to add and manage employees along with their access to the apps. Both ConvergeHub and InfoStreet are synonymous and are constantly looking for ways to help small businesses run more efficiently. They understand that small businesses are strapped for resources and struggle to do a lot in a very short time. 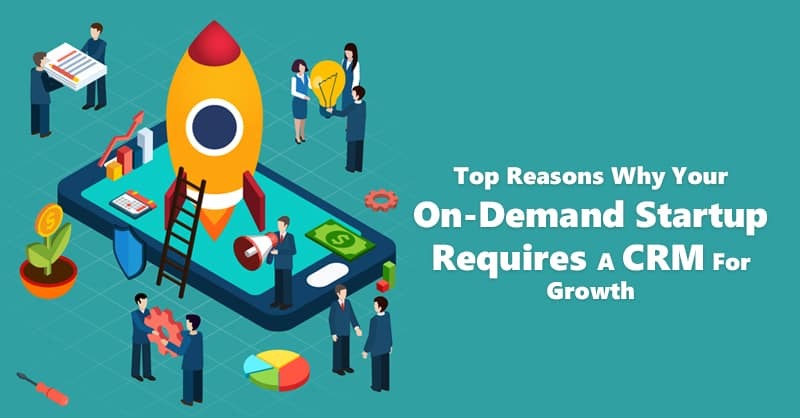 So their respective solutions CRM and in-browser cloud app platform provide centralized management of business that help SMBs save time, improve productivity and focus on growth and expansion. ConvergeHub and InfoStreet are actively partnering with companies that share the same goal of empowering small businesses. Their recent collaboration with each other brings ConvergeHub into SkyAppMarket, available for use by the SkyDesktop users. What benefits will SkyDesktop users avail from ConvergeHub? 1. Sales Force Automation: Increasing sales without expanding workforce. 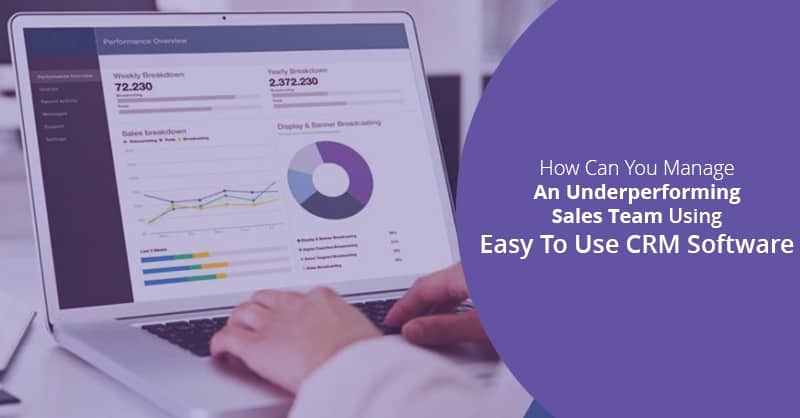 Automating necessary but tedious, repetitive behind-the-scenes work such as scheduling sales appointments; following-up with leads; tracking contacts and updating sales opportunities. Saving time and focusing on building relationships with leads that closes deals and increases revenue. 2. Multi-channel Communication: Communicating and connecting with customers the way they want, to give a better experience. Running targeted marketing campaigns across multiple channels, namely Email, SMS, Fax, Voice, Online & Social. Analyzing and comparing campaign reports to see how customers are interacting with marketing emails, social media and more. Using these insights to stay on top of customers’ activities and building more engaging campaigns. 3. Case Management: Managing organization-wide Customer Support process from within the CRM. Using case assignment rules to automatically assign and rout cases to customer support professionals. 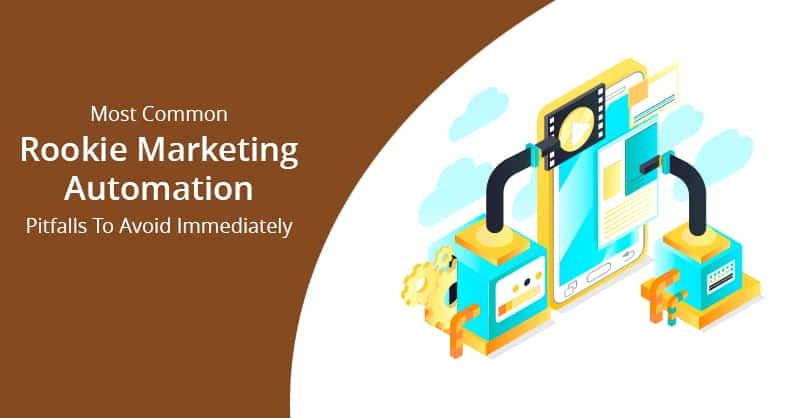 Using customer details and interaction history to provide speedy resolutions that boosts customer satisfaction and increases the chances of cross-selling and up-selling. 4. Document Management and Collaboration: Storing all important files, collaterals, brochures, presentations and case studies within a centralized and readily-accessible CRM repository. Linking the right collateral with the right lead, account, contact, deal and case. Creating folders and sub-folders to reduce search time and close more deals. Increasing productivity with easy document collaboration. Providing viewing, editing, and collaboration rights to employees based on the organizational hierarchy. 5. Invoices and Payments: Getting paid on time using the CRM. Creating and emailing invoices including the following details – Account Name, Contact Name, Deal Name, Terms and Conditions, Carrier, Invoice Date, Due Date, Products, Tax and Currency. Tracking payments received and managing the cash flow accurately by viewing customers’ account status, invoices raised and balance due in ConvergeHub. Integrating ConvergeHub with QuickBooks to get one unified view of customers financials. 6. Customization: Getting a CRM as flexible and dynamic as the business demands. Creating industry-specific custom tabs and custom fields. Deciding how will the custom fields be organized. Designing the page layout of key sections in the CRM using headers, fillers and separators. Customizing email marketing templates, workflow rules and sales processes. No coding required! 7. 360 degree customer view: Managing customer-facing business functions from within CRM. 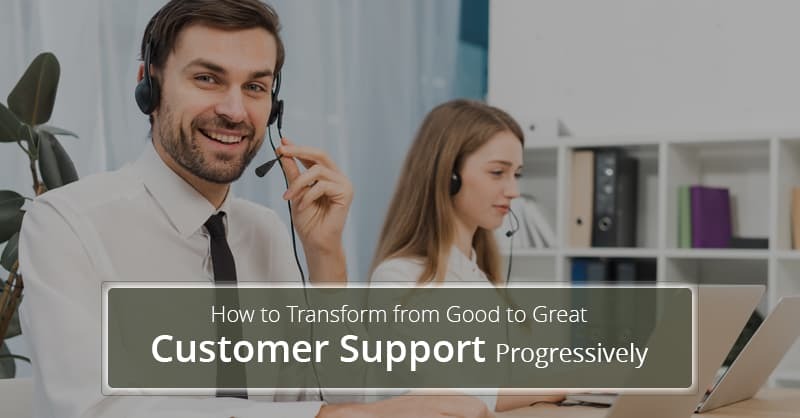 Accessing all customer information in one centralized repository to get better visibility, increase coordination among marketing, sales, support and accounting departments and provide a consistent and coherent experience to customers at all touchpoints. Business partnerships happen! But only those ones stand out that provide benefit to everyone involved. ConvergeHub and InfoStreet partnership is such an example! It expands the efficiency of SkyDesktop as the best in-browser cloud app platform and extends ConvergeHub CRM’s customer base to uncharted geographical territories. Above all, small businesses benefit as they use ConvergeHub CRM software from within SkyDesktop to lighten work load through automation, convert leads and create lasting customer relationships. In all sense, ConvergeHub + InfoStreet is a partnership for keeps. Isn’t it so? ?